Using Custom Control panel ? What is Softaculous Enterprise ? Softaculous Enterprise installs apps over NFS. 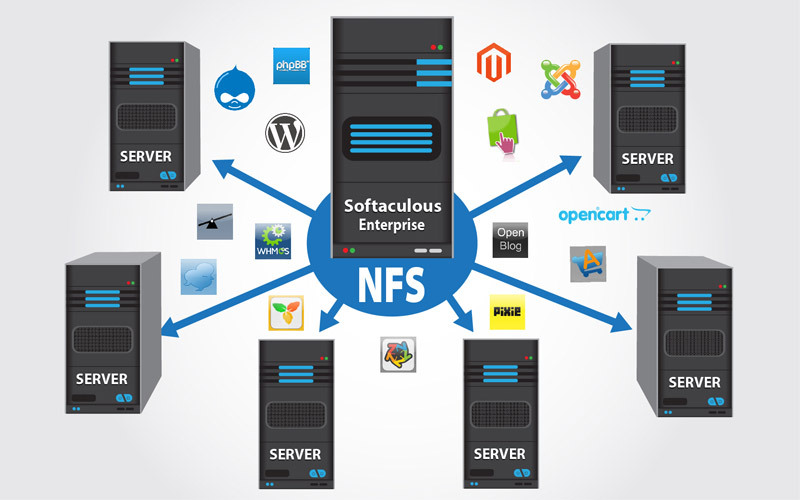 Softaculous Enterprise is best suited if you have developed your inhouse control panel and your servers are connected via NFS(Network File System) or any other file system. You can integrate Softaculous Enterprise into your custom control panel and use Softaculous GUI or you can customize Softaculous Enterprise using our flexible API. Integrate Softaculous Enterprise to offer your users the power of auto installing 450 apps. Need a Trial license ? How to Integrate Softaculous Enterprise ? Contact the Softaculous Sales team to get a custom quote.